Earn 3630 loyalty points when you order this item. Akurate power amplifiers incorporate chakra, Linn's patented high-efficiency ultra-linear power amplifier technology, which ensures superior levels of responsiveness, efficiency and reliability whilst producing less heat and lower distortion than traditional designs. ￼￼￼Linn’s proprietary Dynamik switch Mode Power supply (sMPs) technology generates stable low-noise power rails for the audio circuitry, with higher mains noise isolation 2 and efficiency than noisy, bulky conventional power supplies. 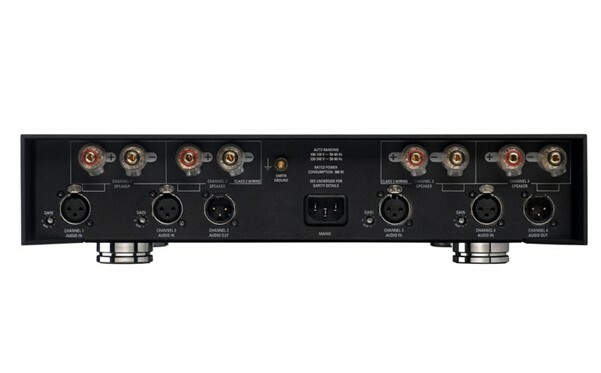 All Akurate Power Amplifers feature high quality binding posts and are available with either Balanced (XLR) or Unbalanced (RCA Phono) connectors. Choose from two, three and four-channel models to exactly match your system requirements. Cool-running and virtually silent during normal use, Akurate power amplifiers can be combined to improve performance through multi-amping and upgraded all the way to fully Aktiv configuration, with a dedicated amplification channel powering each individual loudspeaker drive unit. Automatic signal-sensing technology detects the presence of an audio signal and minimises power consumption by reverting to sleep mode when inactive, while fault detection and protection mechanisms help safeguard your system against short circuit or excessive load damage. 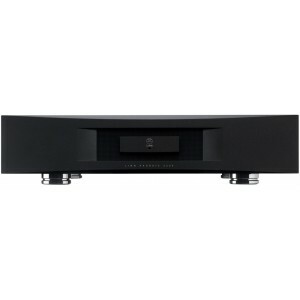 An exceptional power amplifier in its own right, listen to an Akurate power amplifier as part of a full Akurate system to experience why this is the true performance choice for music lovers.